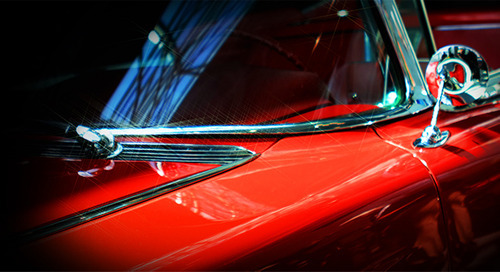 Home » Articles » Join us on the 2018 car show circuit! 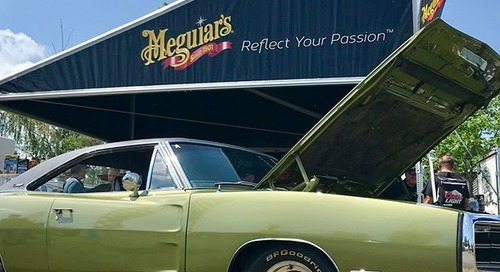 For car detailing tips and the latest in car care products, visit Meguiar’s Canada on the 2018 car show circuit. 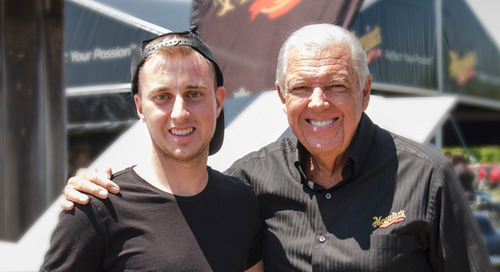 From taking in the shiny, glossed-up rides and swapping auto detailing tips to getting the inside scoop on the latest car prep products hitting the market – there’s really nothing like a car show to be part of car culture. What can you expect to see at the car shows around Canada this year? 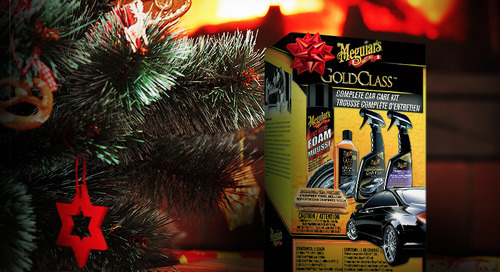 Meguiar’s® Soft Wash Gel: A super thick formula that delivers a legendary shine. It won’t strip wax, even with frequent washes. 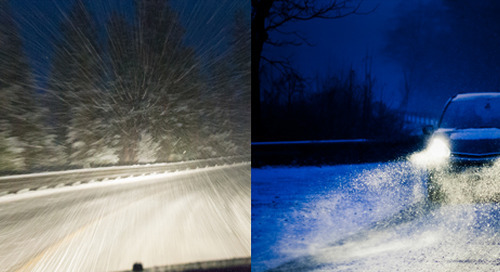 Meguiar’s® Hot Shine™ Reflexion Foam: Reflect light for a sparkling shine ­– now available in Foam! 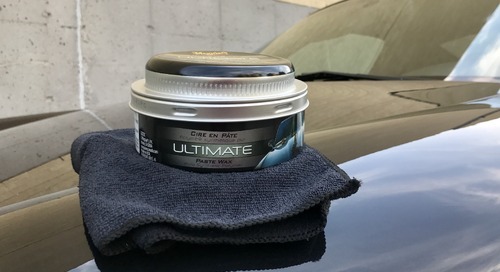 Meguiar’s® Ultimate™ Fast Finish: Meguiar’s most advanced paint protection formula helps protect your car’s finish for a full year. But that’s not all. They will also be on hand demonstrating how to use car care tools, like the Meguiar’s® Professional Dual Action Polisher and the Meguiar’s® DAPower System™ – and sharing some of their very own car detailing tips and tricks. You’ll even have a chance to try them yourself. Where you can find us. Visit us at the Meguiar’s Canada booth to sign up to join the Meguiar’s® Canada Masters Review Club. 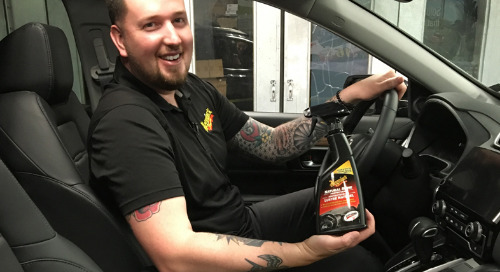 Members will receive samples of select Meguiar’s® products and then rate and review the product, sharing their experience on the Meguiar’s Canada website. Can’t attend in person? Follow us on Facebook, Twitter and Instagram to see what we’re up to while on tour.